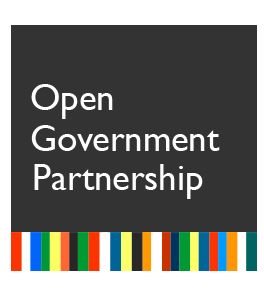 The OpenGov Champion award is organized and promoted by the Department for Public Administration at the Prime Minister’s Office, in cooperation with the Open Government Forum. It is aimed at acknowledging and valuing the adoption of open government practices in Italian public institutions. Out of 241 applications received, 232 were considerable eligible. Among these, the Open Government Forum selected 33 finalist projects. 20 June: the Award Jury met to decide the winners in the 3 categories and the special recognitions.